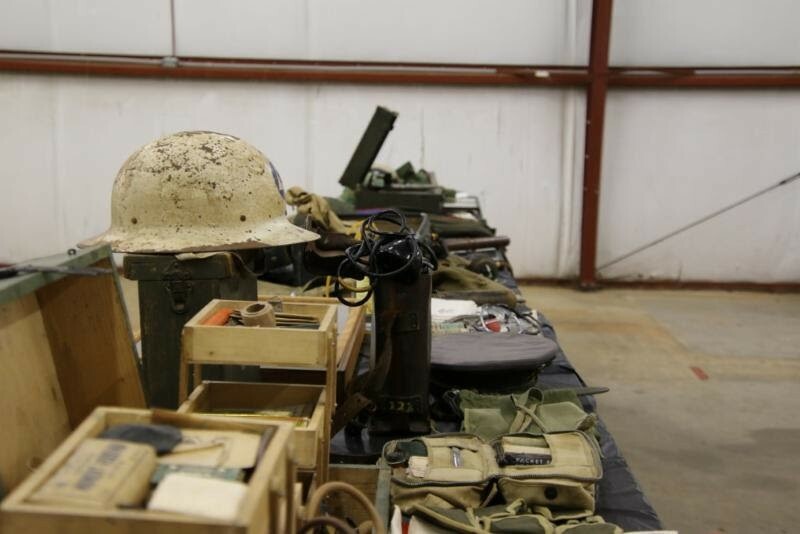 The Exchange Club of Rome planned an event recently that recognized and served veterans in so many ways. 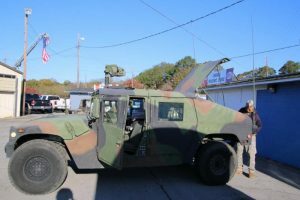 The event was held at the Coosa Valley Fair grounds and featured memorabilia, military vehicles, displays by various groups that support the veterans, and a Classic Car exhibit. The American Legion Post served BBQ sandwiches.